That's because the duo of Sam France and Jonathan Rado create "the raw, de-Wes Andersonization of The Rolling Stones, Kinks, Velvets, Bowie, etc. that a whole mess of young people desperately need." In basic form, they sound like a mixture or Ariel Pink and MGMT, I've heard Tame Impala comparison's too and to be frank, I don't agree. 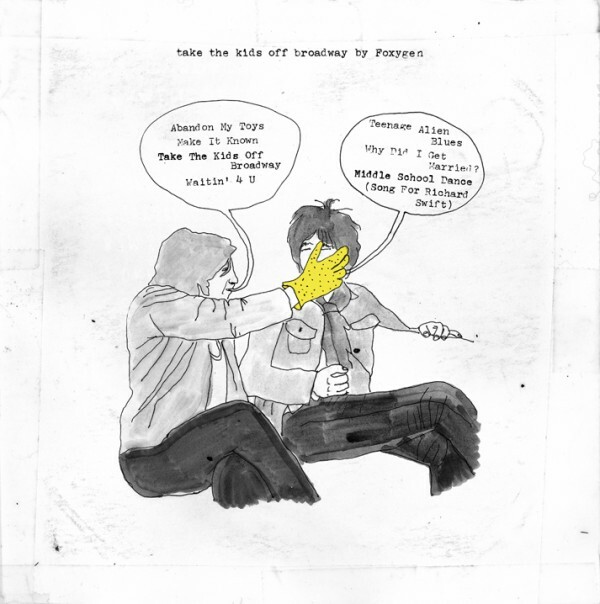 The bands debut will be the Take The Kids Off Broadway EP, set for release on July 24 and you can stream it via bandcamp below.